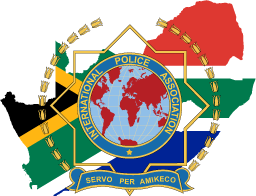 The fundamental principle of the National Constitution of IPA South Africa is vested within the International Statute of the International Police Association in so far as it does not stand in contradiction to National Legislation and/or the Constitution of the Republic of South Africa (Act 108 of 1996) and only applies to the South African Section. National Rules shall be established in support of the National Constitution and form an integral part of the National Constitution and have the same legal standing as the National Constitution. Operational procedures requiring greater explanation than can reasonably be covered in the National Constitution and Rules are dealt with by way of the National Directives.